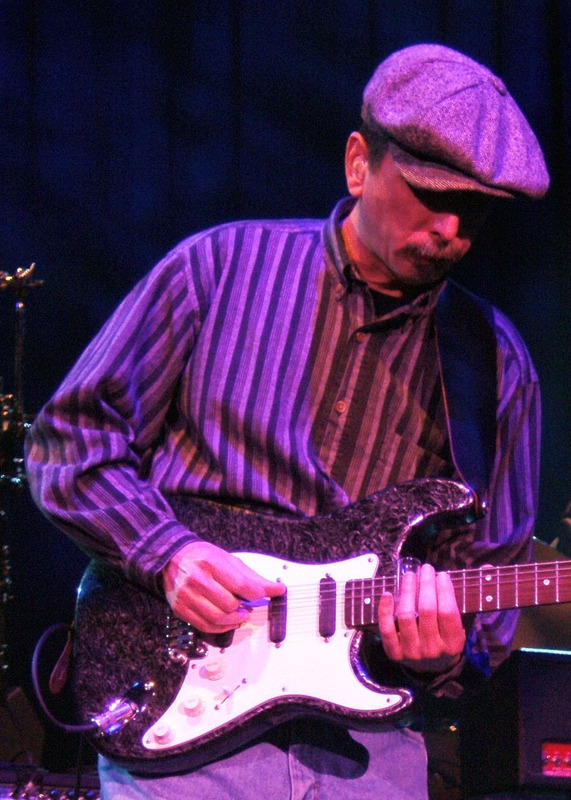 Guitarist Muriel Anderson and special guest Jack Pearson return to Northeast State on Sept. 6 at 7 p.m. to perform a variety of music at the WRCPA Theater on the main campus at Blountville, adjacent to Tri-Cities Regional Airport. Anderson is considered among the top acoustic nylon-string guitarists / harp-guitarists in the world. She is the first woman to have won the National Fingerstyle Guitar Championship and is host of the renowned Muriel Anderson’s All-Star Guitar Night. Anderson’s Heartstrings recording accompanied the astronauts on the space shuttle Discovery and her music appears in the film Vicki Cristina Barcelona. She has performed in a bluegrass band and has written music for the Nashville Chamber Orchestra. She was the first woman to win the National Fingerpicking Guitar Championship and was also awarded a bronze level for classical in the 2009 Acoustic Guitar Magazine’s Players Choice poll. She has been composing since the age of six and has published works for guitar and orchestra, voice, and solo guitar. The free concert is open to the public and sponsored by the College’s Cultural Activities Committee. Check out samples at www.murielanderson.com. For more information, contact 423.279.7669. 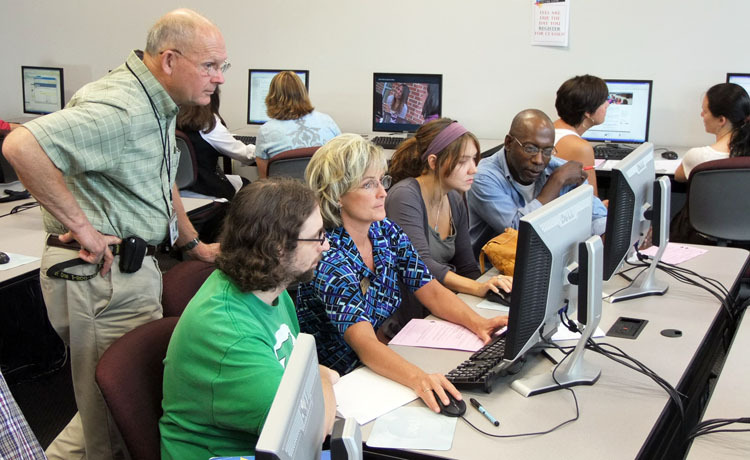 If time got away from you and you weren’t able to enroll in classes for the fall 2012 semester, Northeast State is offering a second chance to enroll in mini-mester courses to earn college credit. Northeast State developed mini-mesters to help students who have work or family responsibilities that make it difficult to attend classes during a long semester, which are typically 15 weeks. A mini-mester course can be completed in fewer weeks and students receive the same quality instruction and credit hours. Enroll this fall in the “mini-mesters” at Northeast State. 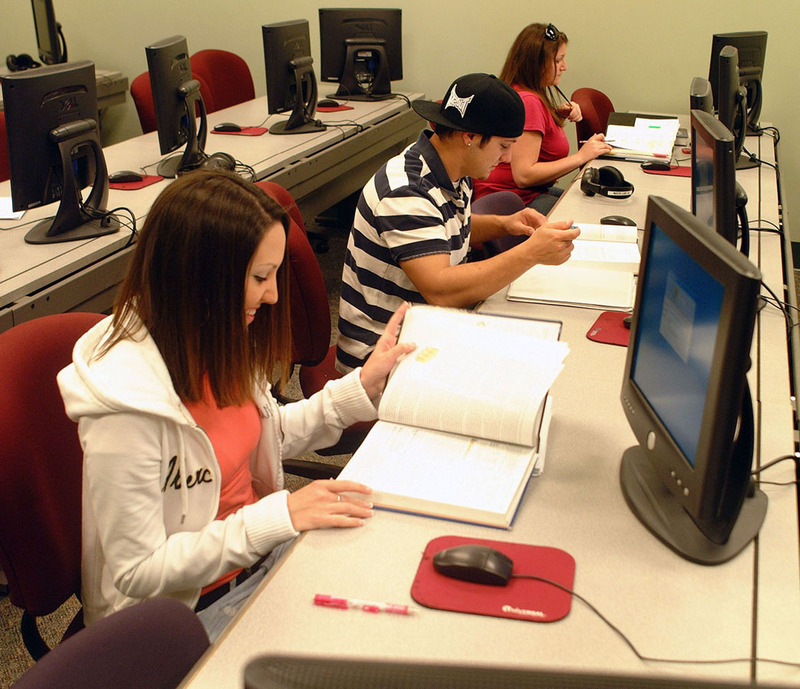 The College offers more than 50 courses this fall with courses in business management, English, computer applications, computer and information sciences, history, humanities, learning strategies, learning support mathematics, office administration technology, and reading. Depending on the course, a mini-mester may run three weeks or seven weeks. The three-week sections are slated Aug. 27 through Sept. 17, Sept. 24 through Oct. 12, Oct. 22 through Nov. 9, and Nov. 15 through Dec. 7. The seven-week sections run from Oct. 22 through Dec. 7. For a complete listing of fall mini-mester offerings, visit www.NortheastState.edu/mini-mester. For questions regarding the mini-mester or Second Session Fall courses, please call the Student Success Center at 423.323.0214 or e-mail advising@NortheastState.edu. Questions may also be directed to the Campus Information Center at 423.323.0243 or CollegeAnswers@NortheastState.edu. Most courses are located on Northeast State’s Blountville campus, 2425 Highway 75, adjacent to the Tri-Cities Regional Airport. Register for fall on Aug. 22. A great selection of fall classes are open this fall at Northeast State Community College with online registration ongoing and a daylong Open Registration day scheduled this week. Open registration is scheduled for Wednesday, Aug. 22 from 8:30 a.m. to 6 p.m. Admissions representatives will be registering students in the Basler Library of the main campus in Blountville; at the offices of Northeast State at Elizabethton, 386 Highway 91; and at the Regional Center for Applied Technology, 222 West Main St., Kingsport. Northeast State applicants can view the complete fall schedule at www.NortheastState.edu. Student fees for the fall semester are due the day of registration. For more information, visit the web site, e-mail admissions@NortheastState.edu or call the office of Admissions at 1.800.836.7822 or 423.323.0253. The world of arts and entertainment is an exciting place to discover. It is, however, even more exciting to write and discuss. 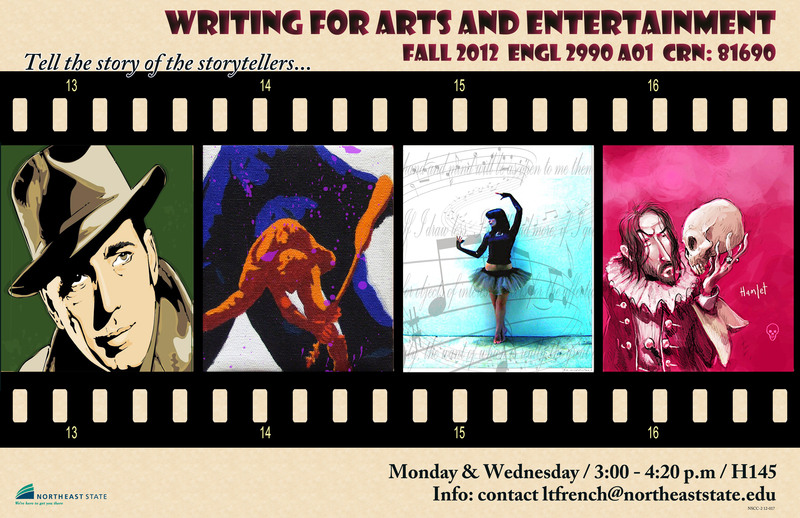 This fall a new elective course, Writing for Arts and Entertainment, has been designed with that in mind. Writing for Arts and Entertainment, ENGL 2990 A01, course number 81690 meets Mondays and Wednesdays from 3:00 to 4:20 p.m. in Room H145 of the Locke Humanities Building on the main campus at Blountville. Students will be offered a unique opportunity to produce the classic rhetorical approach to writing and speaking about arts and entertainment. This broad exposure will include reviews, interviews, media effects, letters to the editor and speeches along with various essays as they relate to specific areas. Whether you’re interested in bluegrass, gospel, southern rock, country or classical music, motion pictures or documentaries, or promoting your favorite local band, there is something to fit everyone’s taste. From AC/DC to Zemlinsky, or the Arrival of a Train at La Ciotat to Z, students will be provided with the skills to research any arts and entertainment topic in depth. For more information, contact course instructor Larry French at ltfrench@northeaststate.edu. 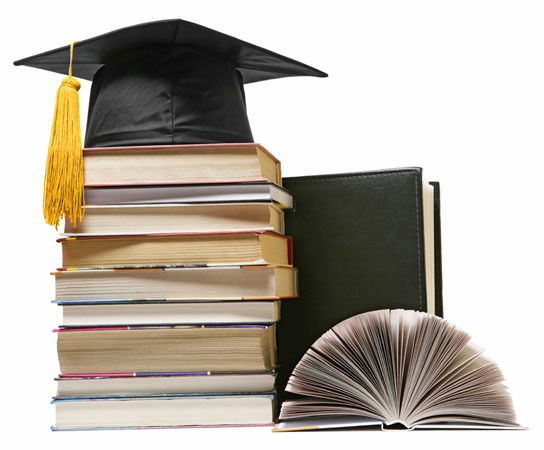 The Bookstore begins accepting financial aid Aug. 22. The Neebo bookstore at Northeast State has a new price match policy that not only matches any competitor’s price but takes off an additional 10 percent. The policy excludes private and marketplace sellers. Also ask about the textbook rental option as well. The Bookstore open for financial aid on Aug. 22. For information, contact 279.3340 or visit http://www.NEEBO.com.